New York Fashion Week ended earlier this week, and it’s official: NYC girls are over off-the-shoulder tops. I’m talking about the straight-across shoulder-baring numbers you saw for months this past summer. Instead, it’s all about statement sleeves and bold details for city girls. 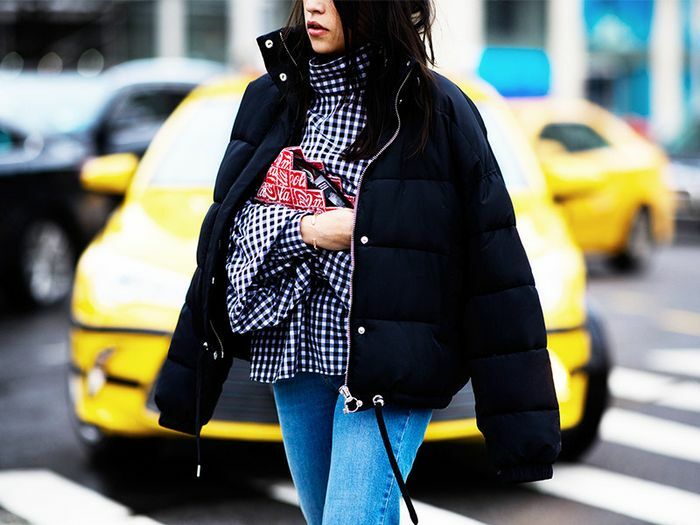 For one of the biggest trends this season, more girls are giving up their basic off-the-shoulder tops and opting for pieces with interesting sleeves. 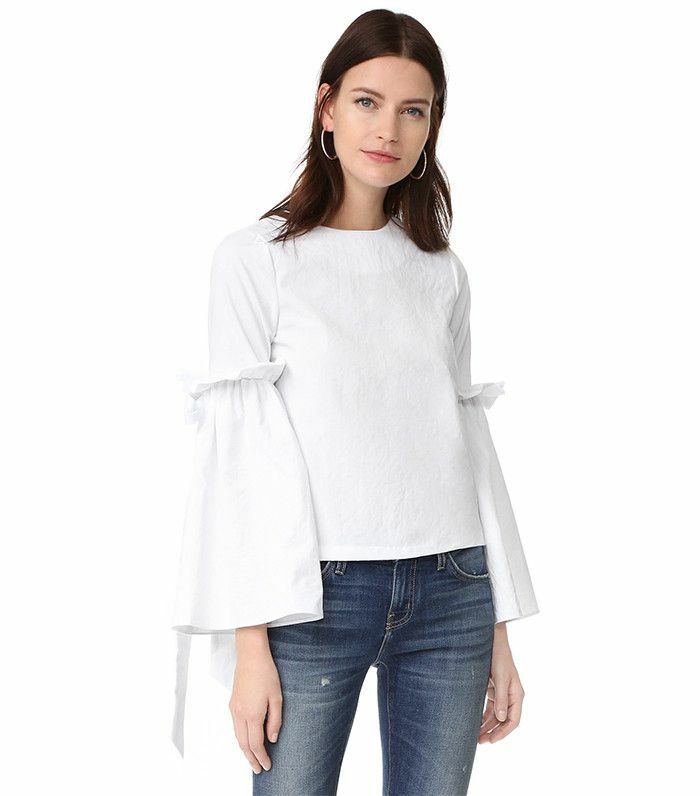 From one-shoulder tops with eye-catching details to beautiful ruffled numbers, I suggest hopping on the statement-sleeve trend because it’s sure to stay for months to come. Scroll down to shop my favourite statement tops. Swap your simple white blouse for this updated option. Rosie Assoulin can do no wrong. Wear this as a jacket or top. Ruffled sleeves always add an interesting detail. Style this pretty top with your go-to skinny jeans. The colour, the bow, the pleating… This top is everything. You can still expose your shoulder, just in an updated, chicer way. I love this playful floral print. This floral number is actually a bodysuit. This top looks way more expensive than £35. Want more ideas on what to wear now? Check out the seven biggest spring/summer 2017 fashion trends.